When you think of wires, what first comes to your mind? Probably the wires of a telephone pole, or wire cables used with electronics. In short, wires aren’t known for being very exciting… until now! Forget wires having a bad wrap; we’re giving them an incredible, creative, and whimsical wrap! 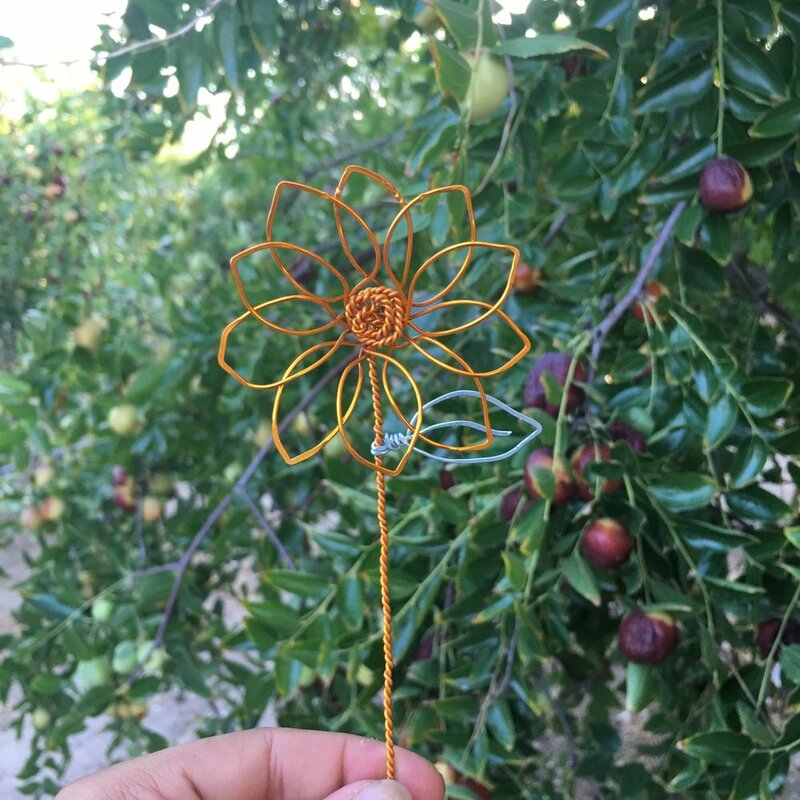 Our wire-working artists skillfully shift plastic wires into any shape you can imagine, resulting in beautiful, colorful works of decorative art. Choose which color wires you want your piece to be, then watch the wire be transformed into whatever your imagination desires. Anything from flowers to birds, hearts to dragonflies, or simply a swirling design can be yours to take home. 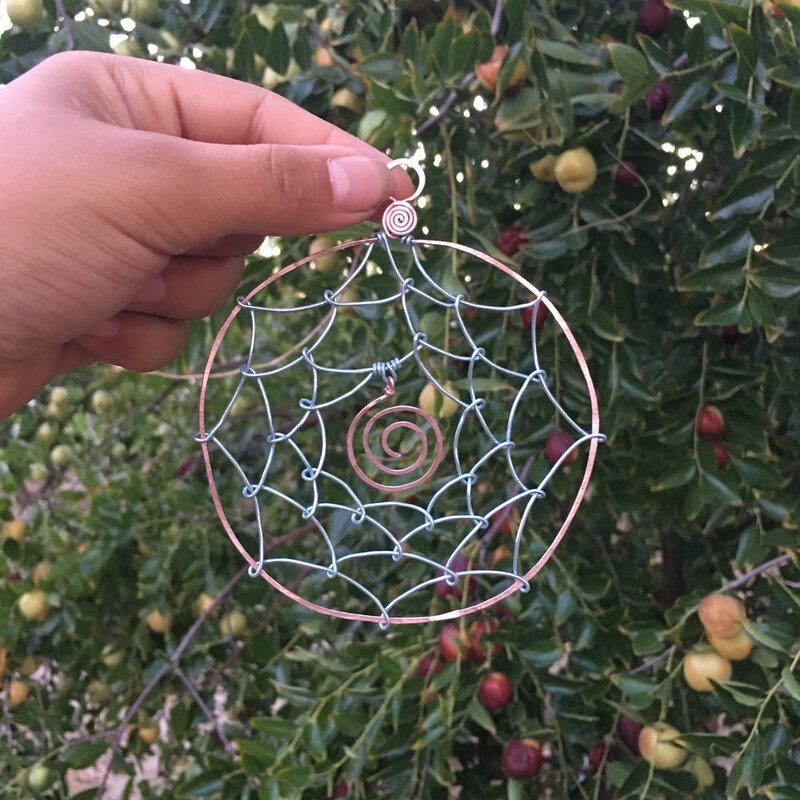 The whimsical wire-works are finished with a silky ribbon to hang up your new piece of custom art wherever you’d like. Maybe one day utility wires will be shaped into unforgettable works of art. 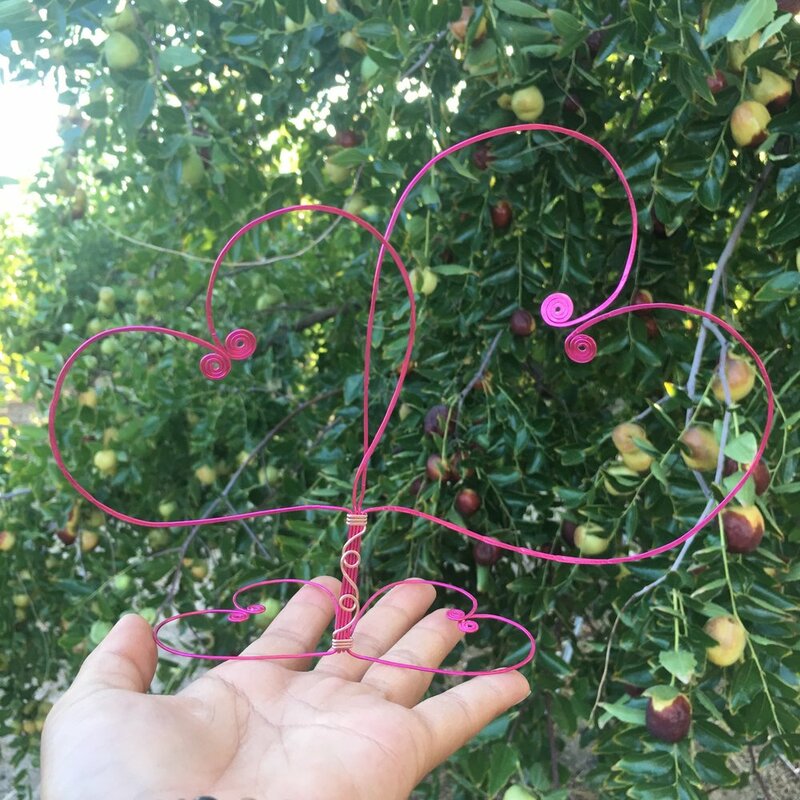 But til then, stick with Vita Perfetta’s Whimsical Wire-Works to bring some cleverly crafted art to your event.